In a hot property market, you don’t need to connect with real estate clients. They find you. But things are cooling a bit this year. You might want to examine ways you can find buyers and sellers, and introduce them to your agency. The problem with finding clients is they don’t hang a sign around their necks saying they’re ready to buy or sell. Sure, you can wait until you have a listing they might see. But there are other ways to identify potential clients even before they’re ready to do business. Building your client base (and listings) comes from engaging with an assortment of people, local people. Which is why community is key in real estate. That helps you build trust, which in turn, attracts business. Here are some tips for finding, and building, that community around you. If you are new to an area the quickest and easiest way to meet people is to get to know your neighbours. Invite a few people over for a barbecue and start up a conversation. This is not meant to be a full on sales pitch, just a chance to say ‘Hi!’ and so you know who to ask next time you need that cup of sugar. Local network underway! The next step is your local hangouts. No, not the local bar or club, although the local bartender usually knows everyone, preferably groups you are already involved in. Your local school is a great place to foster relationships because you already know the teachers and a number of the parents. Sponsoring the school fair is a great way to let people know what you do and a stall there provides a chance to chat to a wide mix of people from the local community. Do you know how much business is done on the sidelines of the sporting pitch? Sport is another great avenue to get to know your community. 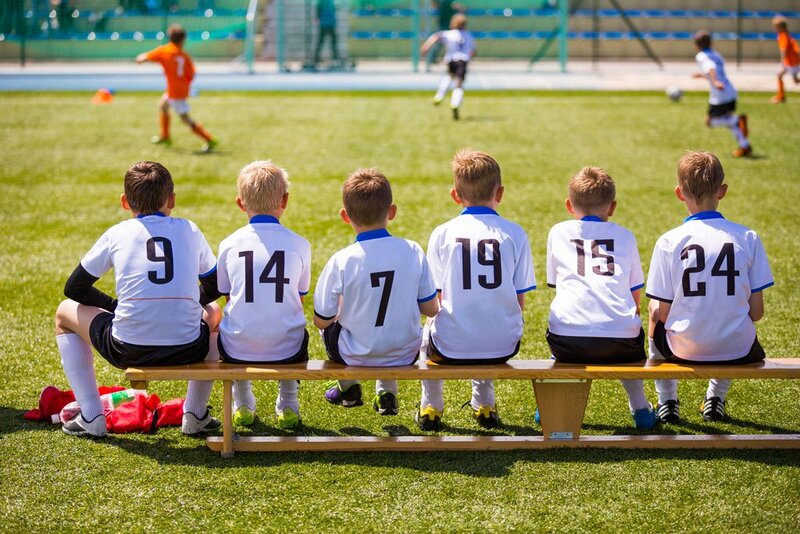 Get your name or logo on the kids under 10’s soccer jersey and you will soon be a valued member and the one to speak to when it comes to advice on buying and selling. Local events such as food & wine fairs and art exhibitions are a great place to open up to new ideas and new people, keep interaction light and social, it’s not meant to be a serious business meeting. Get out and do some good by joining a local charity group, the SES, RFS or Chamber of Commerce, a local Women’s Network can also help develop a broader network of contacts and potential clients. Adding clients to your Facebook account is a way of keeping up with what’s happening locally but social media can be used for so much more than that. In the right hands social media can build you or your brand a strong and loyal base of followers, people who seek out your help, advice and assistance, and do it without you having to lift a finger. Boost information on social media and on your website’s blog on the latest style trends, hints and tips such as how to get your house ready for sale, do’s and don’ts to maximise your return from renovations, and how much to spend whilst doing them. It will not only engage with your clients but have them coming back for more, and on a regular basis. Think of it like a style magazine that is always evolving and changing, keeping up with the trends and available free of charge 24/7. Now I’d like that! There are lots of ways to get new clients but it’s as much about continuing the conversation, building loyalty, as it is about how you get their attention in the first place. A loyal base of clients or followers is priceless. So don’t just start a conversation, make sure you have something to back it.